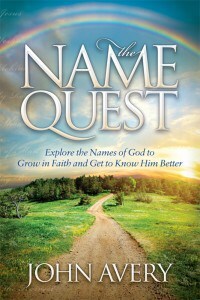 Ten names include the word “king.” For more information, click on the name. 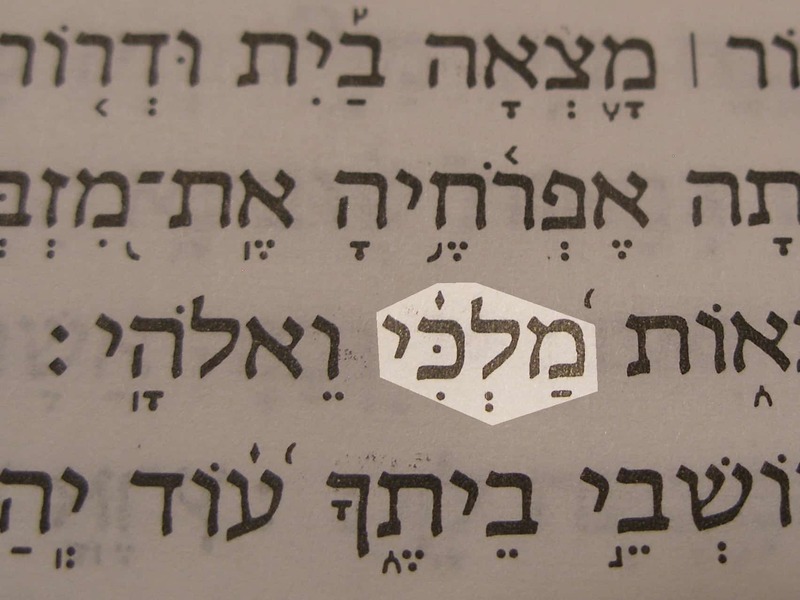 The Hebrew word melekh, meaning king, has a broad meaning, applying to several classes of leading “magisterial” figures, our modern “king” is just one possibility. Some scholars think that the word “king” may not have been used of God before the monarchy. They argue that earlier references (Ex. 15:18; Num. 23:21; Deut. 33:5) may be editorial additions, though Gideon understood the idea of kingship (Judg. 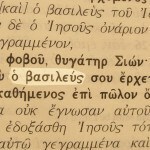 8:22-23). Neighboring nations had kings, so the office was understood. David was Israel’s greatest monarch. He became the model which God pointed to when speaking about His Messiah. Inter-testamental literature tells of a Davidic king with military prowess, righteousness, and holiness coming to restore justice. The New Testament describes Jesus (Yeshua‘) as that king, beginning with the birth narratives. He spent much time teaching and demonstrating the kingdom of God. Before Pilate, Jesus emphasized the distinctiveness of His kingdom. Jesus will one day hand the kingdom to God the Father, the eternal king (1 Cor. 15:24). 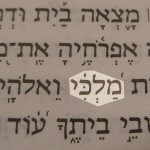 My King (Malkhi) in the Hebrew text of Ps. 84:3. 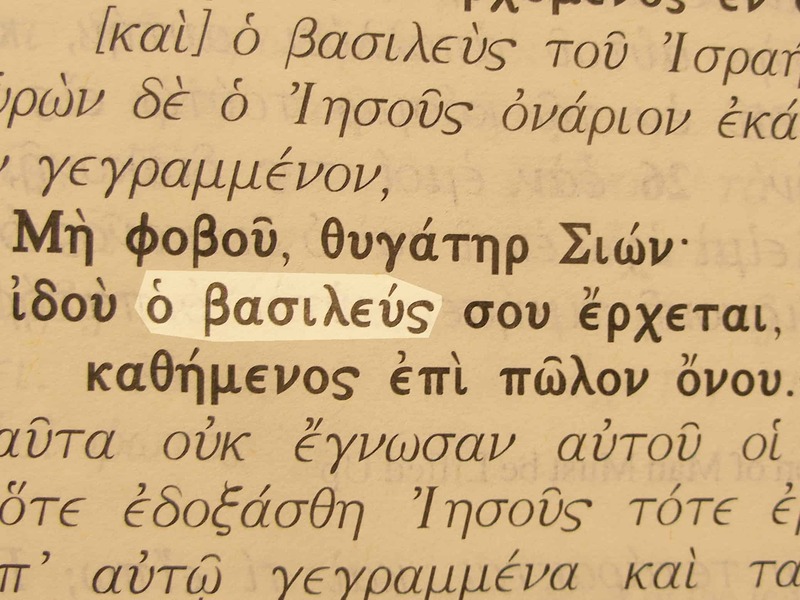 “Do not fear daughter of Zion; behold your King is coming” in the Greek text of John 12:15.